Smartphones can be useful at night to send a text, check the time, set an alarm, look at the calendar, use as a flashlight, read a book, and so much more. However, does the small radiation that the phone emits warrant concern? Here’s some compelling evidence as to why sleeping with a smartphone may keep you from being your best the next day. Mobile phones use electromagnetic radiation in the microwave range. Sleeping with a phone nearby boosts your radiation exposure just a bit, which can prevent an optimal sleep cycle. 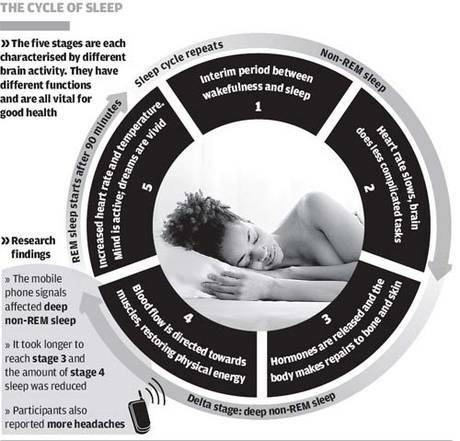 Smartphones affect deep non-REM sleep, which leaves less time for bloodflow to be directed to your muscles. Therefore in the morning, you may experience lack of concentration, soreness, and focused performance. “Anything that disrupts the integrity of your sleep will potentially have adverse consequences in functioning during the day, such as grouchiness, difficulty concentrating, and in children hyperactivity and behaviour problems,” says Dr. William Kohler of the Florida Sleep Institute. Five ninth-grade girls from Denmark observed these very consequences and noticed they couldn’t concentrate the morning after sleeping with their phones. So they performed a science experiment: Take 400 cress seeds (edible herb related to watercress) and split them into 12 trays, placing the trays in two rooms at the same temperature, six in each room. Give the trays the same amount of water and sunlight for 12 days, but expose six of the trays to mobile phone radiation. The girls had WiFi routers emit the same level of electromagnetic energy as a cell phone. As you can see, the results are dramatic. The plants in the non-electromagnified room grew, while those situated next to the routers didn’t grow at all or died. “None of us sleep with our mobile phones at our bedside any more. Either we keep them at a distance or in another room,” said one of the students. If you must keep your phone nearby for a morning alarm or clock, put the phone on “airplane mode”, which will shut down the transceiver. If you need to be on call and can’t put the phone in airplane mode, at least put the phone a couple feet away from your bed. Text instead of talking whenever possible. Use speaker phone, or a Bluetooth headphone device, instead of holding the phone to your ear whenever possible. Try an experiment if you sleep with your smartphone. Put it in another room for a week, and don’t look at it immediately before bed. See if you notice any significant change in your mornings and please report back your findings. 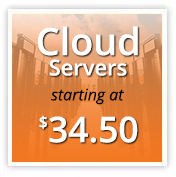 Looking to leave your current web host? Use coupon code NOPHONE for 15% off recurring each and every month on any HostDime web hosting plan. This article was written by HostDime’s Content Marketer Jared Smith. And that is why my smartphone and I chose to sleep in separate beds. I think I need to get a regular alarm clock and leave the phone in another room. Yeah right, smartphone has its advantage and disadvantages and I felt grateful to you for sharing us this information. Does sleeping one night with phone also give effect to brain? Airplane mode s d best solution in my case…at present…. Inaccurate article. 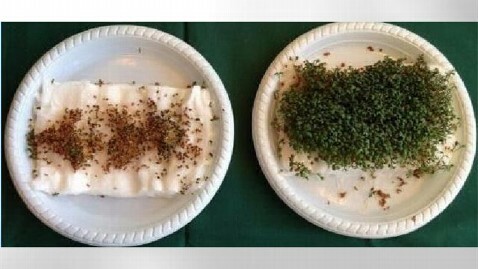 The experiment with the cress seeds is faulty. First of all, all the WiFi routers emit 100mW of RF power (FCC Regulations) while the mobile phone will reach 2W (2000mW). So the statement “The girls had WiFi routers emit the same level of electromagnetic energy as a cell phone.” is wrong! So obviously the conclusion of the entire experiment is wrong if the premise is wrong… What really happened is that the routers consumed all the humidity from the air and dried the seeds. Simple just like that. You just said you aren’t superstitious yet you said you’d believe someone saying it ruins your feng shui. EMF and radiation is real, feng shui on the other hand…. On a similar note, I recommend utilizing a blue light filter if you spend any time looking at screens before bed. Mike, simply put, you are incorrect.